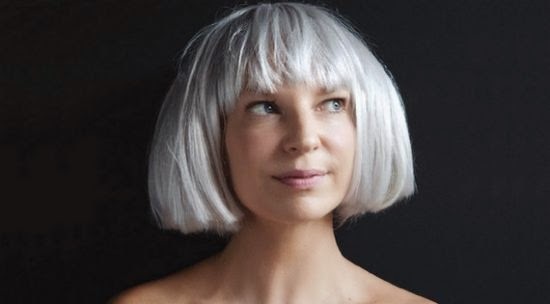 Singer-songwriter Sia released the lyric video of her new song, "Opportunity". The track will feature on the soundtrack of the film adaptation of the classic musical "Annie". The film debuts in theaters on December 19, 2015. In addition to "Opportunity", Sia has two more songs on the soundtrack, they are," You're Never Fully Dressed Without a Smile" and "Moonquake Lake".